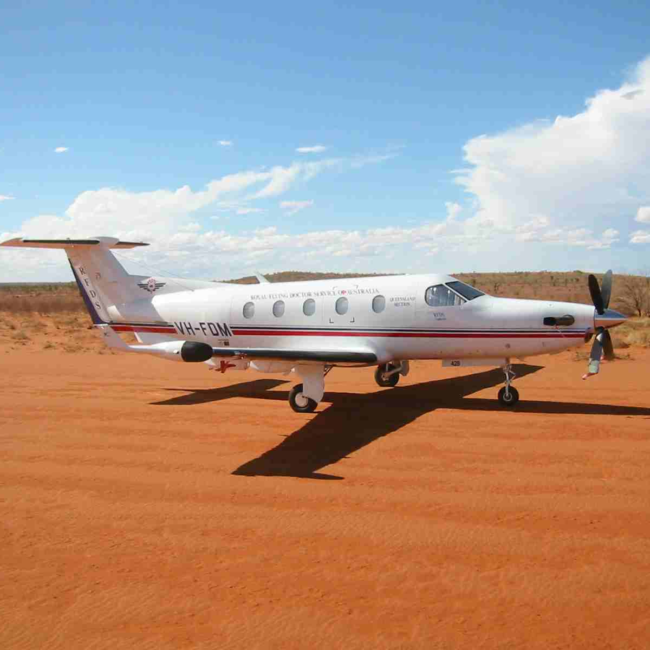 EMF » The Queensland Aeromedical Retrieval System: A Review of Current Status and the Impact of State-wide System Developments. Emergency Medicine Foundation > Projects > Queensland > The Queensland Aeromedical Retrieval System: A Review of Current Status and the Impact of State-wide System Developments. The Queensland Aeromedical Retrieval System: A Review of Current Status and the Impact of State-wide System Developments. What is the nature and extent of aeromedical retrieval services provided in Queensland? Aeromedical retrievals and transfers are an essential component of modern Emergency Medicine. These services provide high quality emergency care to the patient and facilitate transport from the roadside or smaller hospitals to larger centres able to perform potentially life saving treatments and provide definitive care. Thus they help ensure equity of access to high quality medical care regardless of physical isolation. This is especially important in Queensland, the most decentralised Australian state. Until recently aeromedical clinical coordination and retrieval services in Queensland were provided by a several different organizations. In 2005 a system restructure was commenced and a state-wide centralised Queensland Emergency Medical System (QEMS) Clinical Coordination Centre and dedicated medical retrieval and transfer service was established. Standardised retrieval service data has been collected centrally since February 2007 with over 18,000 patients transported each year. The project will review in detail five years of state-wide aeromedical retrieval system activity to describe the nature and extent of services provided. The results of this project will inform future policy and planning in regard to aeromedical retrieval and transfer services and will guide the future development of clinical and operational policies and guidelines. Importantly, the project will contribute to the development of research capacity.